As one of the largest hotel chains in the world, Hilton Worldwide has more 5,500 properties in over 109 countries and territories. For those who travel, specifically those who redeem Hilton Honors points, there are so many options to choose from that it can be overwhelming. To make things easier, we’re going to take a look at Hilton’s 15 different brands so you can decide which one is right for you. A 16 brand, Motto, will soon open the first micro hotels in the Hilton family. Hilton has a massive portfolio of hotel brands that stretch across several tiers: Luxury, Upper Upscale, Upscale, Upper Midscale, Midscale, and Timeshare. Here’s a quick breakdown. 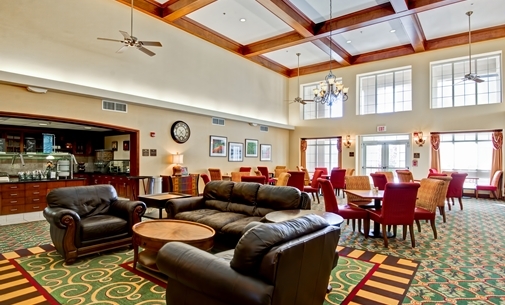 With so many types of hotel properties, you’re bound to find one that fits your needs! American Express is now the exclusive credit card issues for Hilton, offering 3 personal credit cards, and 1 business credit card, that earn Hilton Honors points directly. Not only can you earn a ton of Hilton points when you use one of these cards at Hilton properties, but you have several useful bonus categories that can really boost your earning. You automatically receive Gold status when you have the Hilton Honors American Express Ascend Card. One of the best parts about Gold status is that you’ll get free breakfast every morning during your stay and space-available upgrades to nicer rooms. You also get your 5th night free on award stays of 5 nights or more. The Hilton Honors American Express Card provides Silver status to the cardholder. Like Gold status, Silver status provides the 5th night free benefit on award stays. Hot Tip: Check out our comparison of the benefits and perks of each Hilton Honors credit card for more details. The Hilton Honors loyalty program no longer uses award charts like other major hotel loyalty programs such as World of Hyatt and Marriott Bonvoy. Prices fluctuate by season and occupancy, with maximum standard award prices supposed to be set at 95,000 points per night. We have just seen the new Waldorf Astoria Maldives Ithaafushi pricing at 120,000 points per night for standard awards. Use Hilton’s online tool to see the maximum award cost. However, try not to book when award prices are at their highest. Hilton has provided an online tool that allows you to see the maximum number of Hilton points an award stay can cost at each property around the world. You can expect Hilton to charge the maximum during their respective busy seasons or whenever prices are higher for paid stays. When standard awards are not available, premium awards are priced according to cash price of rooms and can costs hundreds of thousands of points a night. With 15 hotel brands, it’s no surprise that Hilton has a massive global footprint. However, each Hilton brand seeks to offer a distinct experience to fit the different desires of travelers. Let’s take a look at what you can expect when staying at each brand. 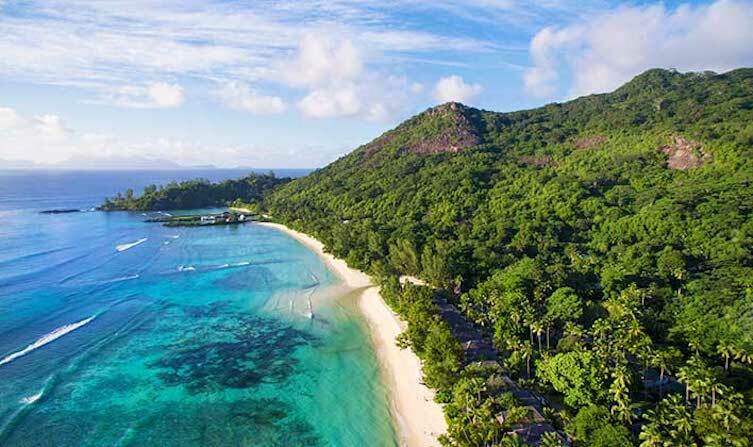 The Seychelles is a dream destination, and the Hilton Seychelles Labriz Resort & Spa is the perfect place to stay. Image courtesy of Hilton. Hilton is one of the most (if not the most) well-known hotel brand in the world, and Hilton Hotels & Resorts is the flagship brand with good reason. This is an upper upscale brand that has 579 properties across the world. These full-service properties include restaurants, event spaces, swimming pools, and more. Hot Tip: A few Hilton Hotels & Resorts properties are included in our list of best Hilton redemptions. 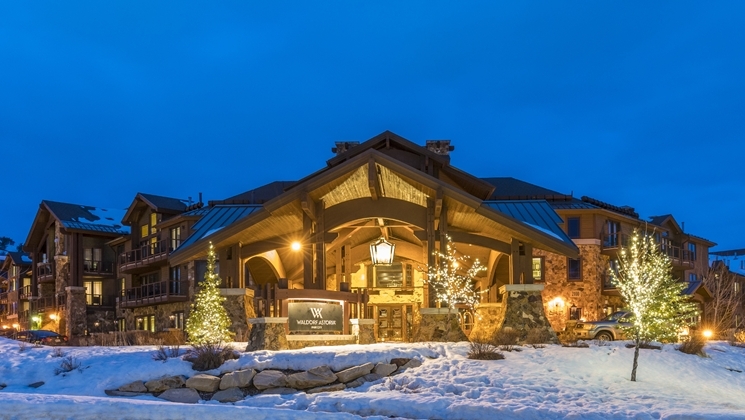 The Waldorf Astoria Park City is an amazing luxury property. Image courtesy of Hilton. Hilton describes Waldorf Astoria Hotels & Resorts as “inspirational environments and personalized attention that are the source of unforgettable moments.” It’s no wonder these famous properties are known throughout the world for providing a luxury experience from start to finish. This luxury brand has 30 properties scattered across the globe. These properties are highly sought-after by those who want to relax at a spa, enjoy world-class restaurants, and have access to amazing concierge services. Stays at a Waldorf Astoria property of cost 80,000-95,000 Hilton points per night for standard room awards. The new Waldorf Astoria Maldives Ithaafushi is 120,000 Hilton points per night. Enjoy a luxury stay at the Conrad Bali where you can relax in style. Image courtesy of Hilton. Conrad Hotels & Resorts is another luxury brand offered by Hilton. While Hilton’s Waldorf Astoria brand is known for its traditional luxury experience, their Conrad properties are a more modern take on Luxury. There are only 33 Conrad properties. While they don’t have the same name recognition as the Waldorf Astoria, they offer some fantastic luxury options. If you’re looking for an amazing place to stay in Bali, Indonesia, the Conrad Bali is a beautiful place to relax. Stays can be booked for 60,000 Hilton points per night. 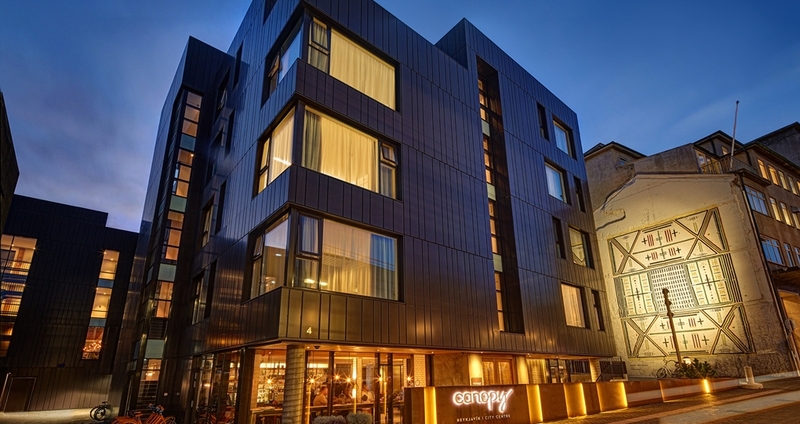 Get a feel for the neighborhood during your stay at the Canopy by Hilton Reykjavik City Centre. Image courtesy of Hilton. The first Canopy by Hilton was opened in Reykjavik, Iceland in mid-2016. There are now 9 more Canopy locations with a bunch more to open in 2019 and 2020. These upscale properties are being designed to blend into their local neighborhoods with food and drink to match. We look forward to seeing more of these properties open down the road. After a fun day in Chicago, check out the bar at the LondonHouse Chicago, Curio Collection by Hilton. Image courtesy of Hilton. Curio—A Collection by Hilton is another of Hilton’s upper upscale brands. These properties provide a boutique hotel experience with the benefit of Hilton’s broader platform. Enjoy the great atmosphere of the Arctic Club Seattle, a DoubleTree by Hilton Hotel. Image courtesy of Hilton. DoubleTree by Hilton is classified as an upscale hotel and is marketed to both business travelers and those looking for a place to stay on vacation. There are 543 DoubleTree properties across the globe, giving you plenty of opportunities to try one. They are known for their famous warm chocolate chip cookies that guests receive at check-in. These cookies are amazing, but don’t take our word for it…book a stay and try one yourself! LXR Hotels & Resorts is an upper upscale collection of independent hotels. The first is now open in Dubai. The Tapestry Collection is an upscale brand of independent hotels that seeks to create a unique experience at each property. There are now 9 Tapestry Collection locations. 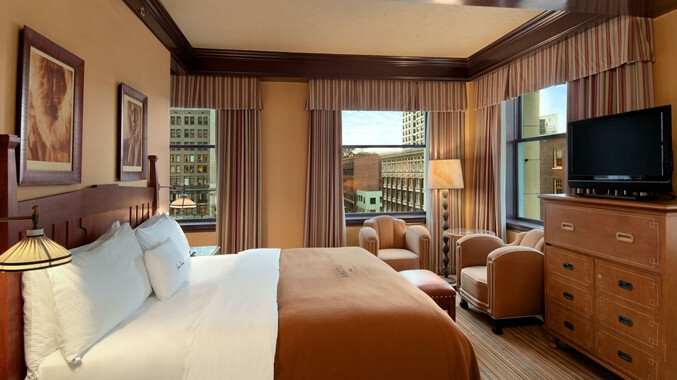 For a family vacation to Chicago, check out the Embassy Suites by Hilton Chicago Magnificent Mile. Image courtesy of Hilton. If you want a guaranteed suite with space to stretch out while on vacation, Embassy Suites by Hilton is a solid choice. There are 251 of these upper upscale properties across the United States, Canada, and Latin America. Every Embassy Suites by Hilton provides complimentary breakfast that is made-to-order. In the evenings, you can enjoy a complimentary happy hour with food and drinks. With so much space in each of these suites, these hotel properties are great for family vacations. 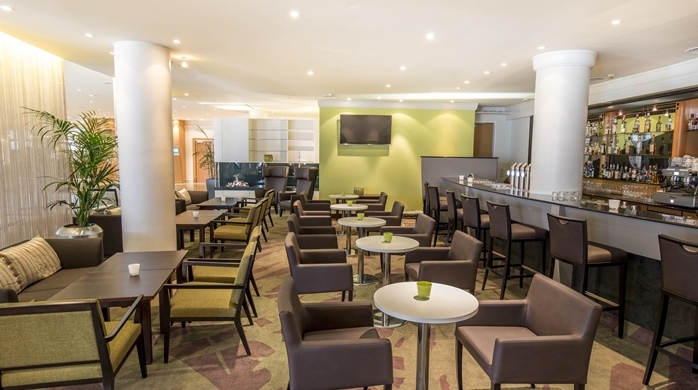 If you need a hotel in Vienna, Austria, the Hilton Garden Inn Vienna South can be a great deal. Image courtesy of Hilton. Hilton Garden Inn is a massive brand with 805 hotel properties across the globe. Hilton says this brand “strives to ensure today’s busy travelers have what they need to be productive on the road.” Hilton promotes their made-to-order breakfast and fitness centers in addition to business centers that are open 24 hours a day, 7 days a week. See the sun rise from the Hampton by Hilton Bar Harbor. Image courtesy of Hilton. Hilton classifies Hampton by Hilton as an upper midscale brand. With over 2,412 locations, Hampton by Hilton not only has accessible prices, but is available in many cities you might visit. This brand also includes Hampton Inn & Suites hotels if you want to book a suite for your stay. While not made-to-order, each property does provide a complimentary hot breakfast. 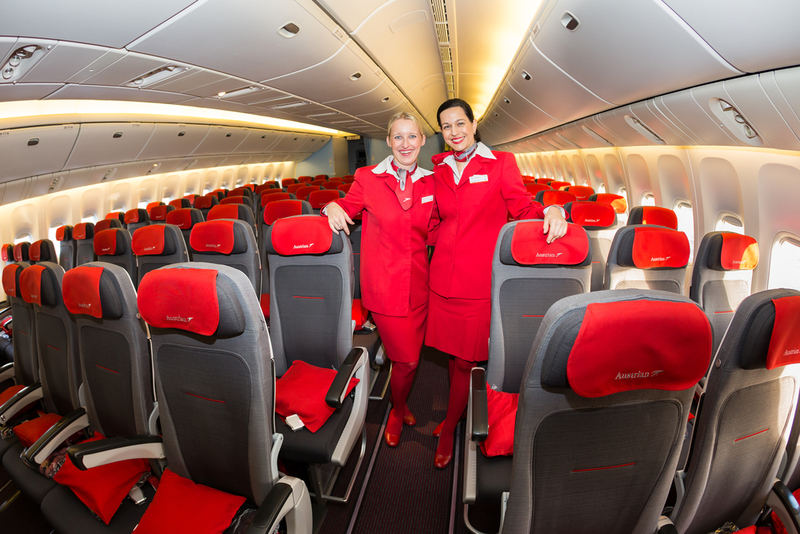 Additionally, you will have access to complimentary Wi-Fi. 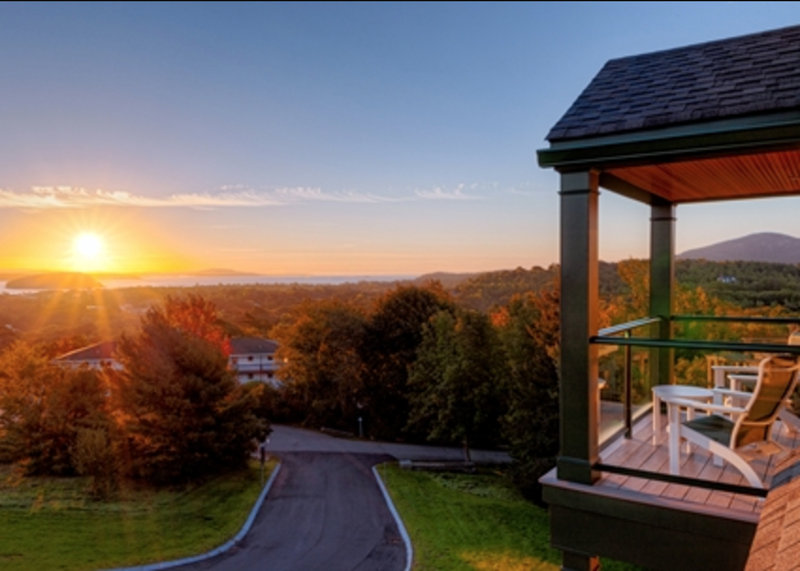 Thanks to its amazing views, the Hampton by Hilton Bar Harbor in Bar Harbor, Maine is a very popular Hampton property. Try by Hilston has grown quickly to 33 properties in the United States. This is a hotel brand attempting to capture the cost-conscious, millennial market. Enjoy a long vacation in Fort Collins, Colorado at the Homewood Suites By Hilton Fort Collins. Image courtesy of Hilton. Homewood Suites by Hilton is an upscale hotel brand designed for travelers on long business trips or extended vacations. Rooms are designed to feel residential with a full-size fridge, kitchen, bedroom, and living room area. Each of the 474 Homewood Suites by Hilton properties attempts to create a home-like atmosphere. Stay at the Home2 Suites by Hilton Eugene Downtown University Area while you visit Eugene, Oregon. Image courtesy of Hilton. Home2 Suites by Hilton is basically the midscale version of the upscale Homewood Suites by Hilton. It is designed for the cost-conscious extended-stay traveler. This brand has grown to 258 properties. Hilton Grand Vacations is Hilton’s timeshare brand. There are 51 locations that timeshare members can use. Members can use ClubPoints or Hilton Honors points to book stays. For those earning Hilton points or other hotel points, timeshares don’t usually make much sense as they require a significant cash investment with a very limited number of destination options. Motto is new format, a micro hotel in urban locations. We’ll hold our breath until the first location opens. Signia is a new full-service brand announced in February 2019. It will focus on hosting large meetings and events. 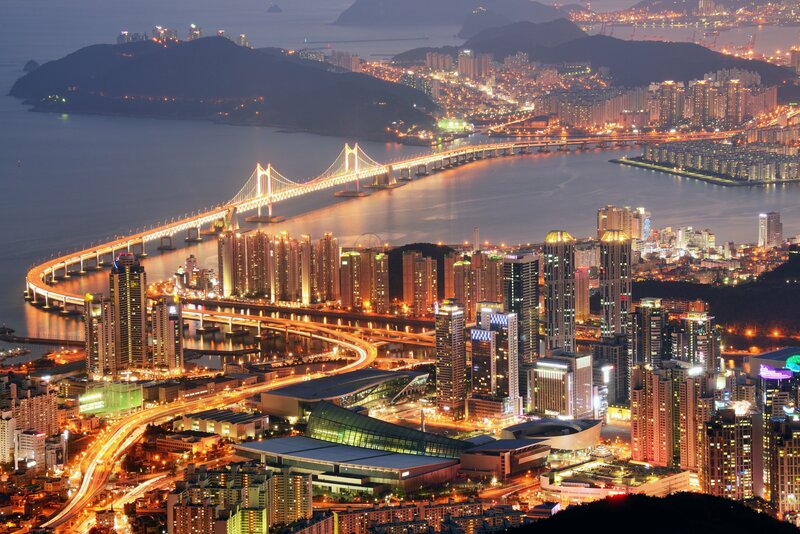 With so many properties, Hilton Worldwide is a popular choice for travelers. For those with Gold or Diamond status, the perk of free breakfast helps Hilton build a loyal following and makes traveling just that little bit easier for loyal Hilton Honors members. The toughest part about Hilton is the number of Hilton points that can be required to book luxury and upper upscale properties. Even some of the mid-scale properties can cost quite a few points if it’s during a busy season or near a popular event! With that being said, some of Hilton’s high-end properties are spectacular. 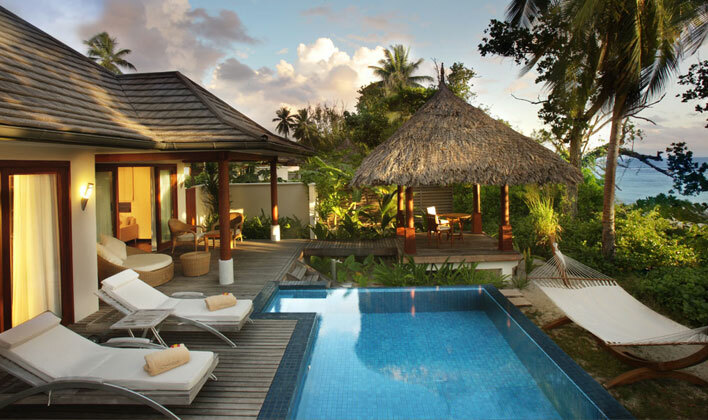 The Conrad Koh Samui, Hilton Moorea Lagoon Resort & Spa, and Conrad Bali are fantastic properties that can be booked with Hilton points, and there are many more great properties from which to choose. Fortunately, the co-branded Hilton Honors credit cards provided by American Express can help you earn points. If you have paid Hilton stays in your future, you’ll earn tons of points by using your Hilton credit card. Thanks to solid bonus categories, you can also earn plenty of points on your daily spending. All in all, Hilton Honors is not a perfect program. The variable award pricing is very concerning since there’s nothing to stop them from pricing all awards at the maximum rate all the time. 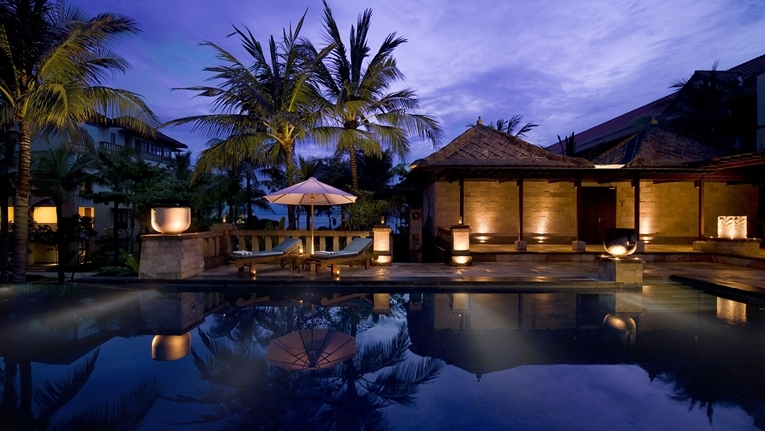 However, there are some great properties to try—so don’t write off Hilton points too quickly! What hotels are part of Hilton? Hilton Hotels & Resorts, Waldorf Astoria Hotels & Resorts, Conrad Hotels & Resorts, Canopy by Hilton, Curio—A Collection by Hilton, DoubleTree by Hilton, LXR Hotels & Resorts, Tapestry Collection by Hilton, Embassy Suites by Hilton, Hilton Garden Inn, Hampton by Hilton, Tru by Hilton, Homewood Suites by Hilton, Homewood Suites by Hilton, Home2 Suites by Hilton, and Hilton Grand Vacations. Coming soon: Motto. How many Hilton points do you need for a reward stay? The number of Hilton points required for a reward stay varies by property and is based on the cost of a room at the time of booking. What credit cards earn Hilton points? American Express provides 3 personal, and 1 business, co-branded Hilton Honors cards. You can also earn Membership Rewards and ThankYou Points that can be transferred to Hilton. Is Forest Villas Hotel in Prescott, AZ a Hilton property? It is not. Generally, you can find out if a hotel belongs to a chain by visiting their website and searching the city the hotel in question is located in. Thanks for reading. Hilton Texas has posted a sign that they no longer want military personnel and guests. Wake up Hilton. We patriotic Americans don’t want any businesses or unpatriotic people that don’t support or appreciate their freedom in our USA. We will be sharing this post from Hilton Texas and all listings of Hilton holdings for boycotts. Hi Candace, please be advised *we are not Hilton Hotels*. 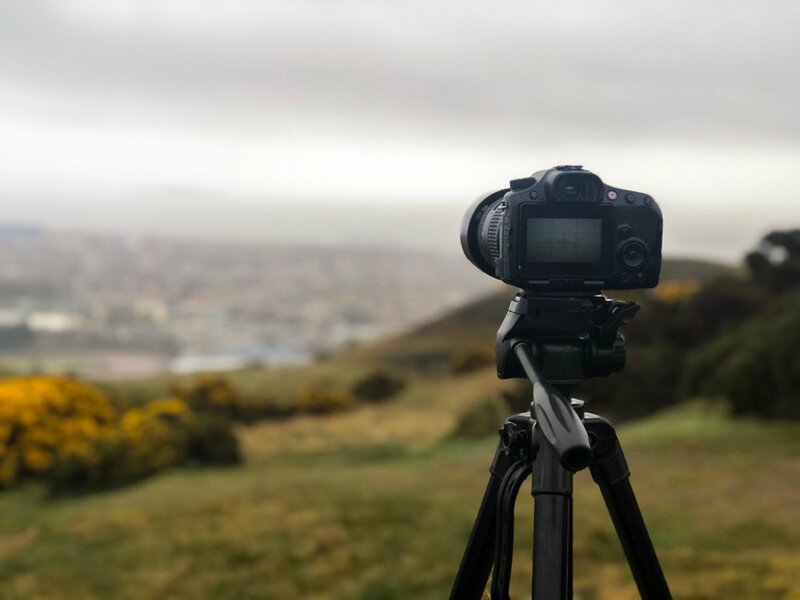 We are Upgraded Points, a website that publishes points and miles content as well as additional articles related to travel. We understand your concern and respect your opinion! However, in order to reach Hilton, we suggest you bring this up via a social media platform like Twitter or Facebook and tag/include Hilton in your comment (or mention on one of their pages). This will ensure your issue is received by the appropriate party so they can address your concerns.